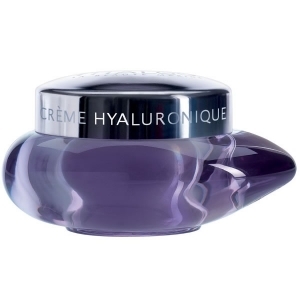 Today, THALGO has become the uncontested name in the world of “Marine Beauty." 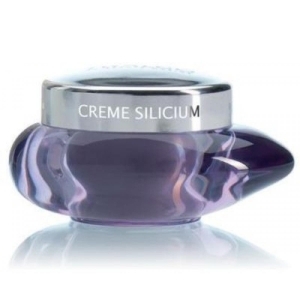 The company creates, manufactures and markets treatments, cosmetic products and marine-based nutritional supplements in more than 90 countries, for thalassotherapy centers, spas and resorts. 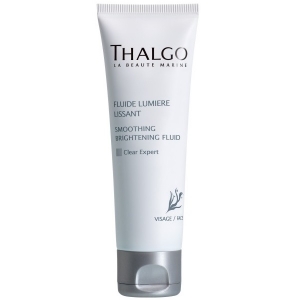 THALGO offers a complete treatment approach, for improved results both for your clients and your business. We know combining treatments with homecare improves results, but what about targeting beauty concerns such as anti-aging, dry skin and slimming from within? 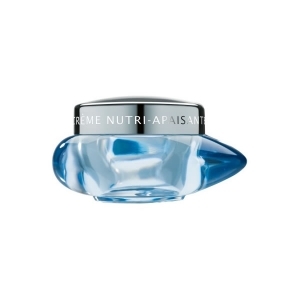 With THALGO’s Nutrition range, you can offer your clients added effectiveness. 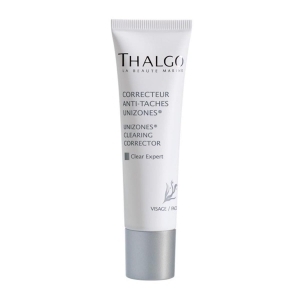 THALGO offers a complete skincare range addressing all individual beauty concerns including: hydration, contouring, anti-aging, rebalancing, sensitivity, and pigmentation. 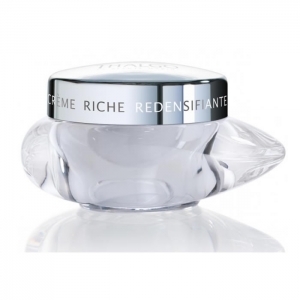 Our award-winning Exceptional Care Facial is designed for spectacular anti-aging and lifting results. Terre & Mer by THALGO is an organic range with a double environmental certification. THALGO’s body treatments provide specific care for detoxification, cellulite, slimming, muscle fatigue, and spa rituals. The Slim & Sculpt Expert is the first fitness session in the treatment room multiplying the results tenfold by combining massage with cellular contraction. 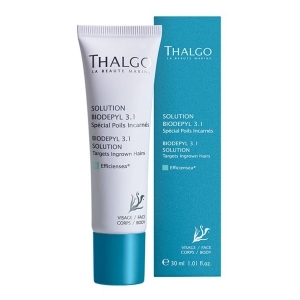 THALGO is inspired by thalassotherapy, spa treatments that use real seawater and seaweed to effectively treat a range of conditions from skin problems, such as eczema, to excess weight, low energy levels and fluid retention. We all know how beneficial the sea is for health and well-being. 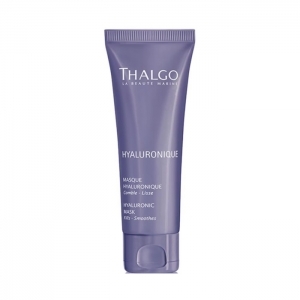 THALGO has been able to harness these extraordinary benefits in its range of spa treatments and skincare products. 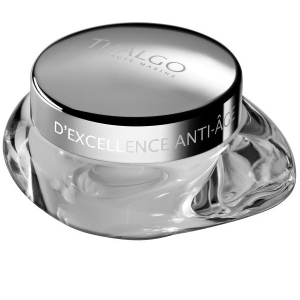 For more than 40 years, THALGO has explored the sea depths and identified specific seaweeds with anti-aging, slimming, detoxifying, rebalancing, hydrating and soothing properties. 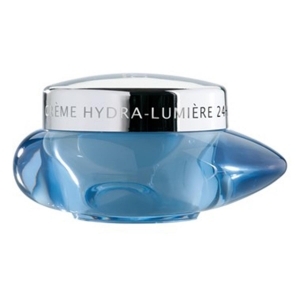 Product line: ACIDE HYALURONIQUE MARIN, ALGUES MARINES, ANTI TACHES, BIODEPYL, CLEAR EXPERT, COLD CREAM MARINE , COLLAGEN PROGRAM, COMPLEXE ALGOMEGA, DEFI CELLULITE, DEFI FERMETE, EVEIL À LA MER , EXCEPTION MARINE, EXCEPTION ULTIME, HYALURONIQUE, HYDRA LUMIERE, LUMIÈRE MARINE, MCEUTIC COSMECEUTICAL , PRODIGE DES OCEANS, PURETE, REVIVING MARINE, SILICIUM PROGRAM, SOURCE MARINE, TERRE AND MER.